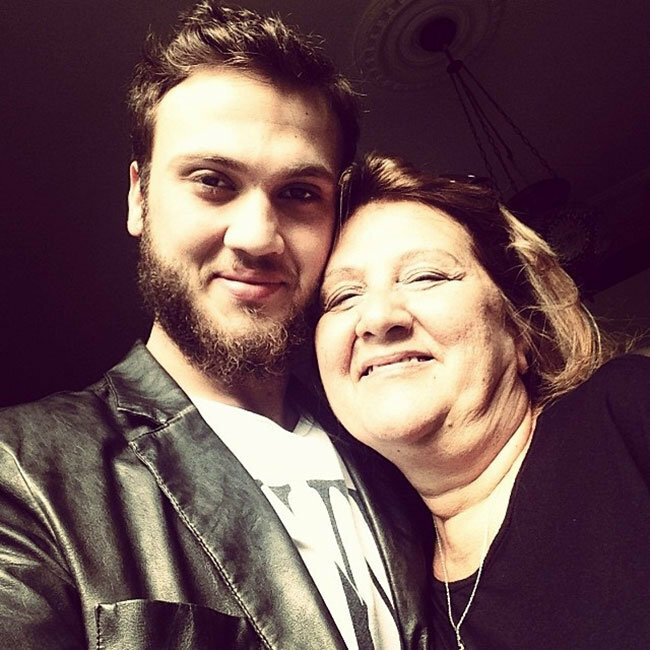 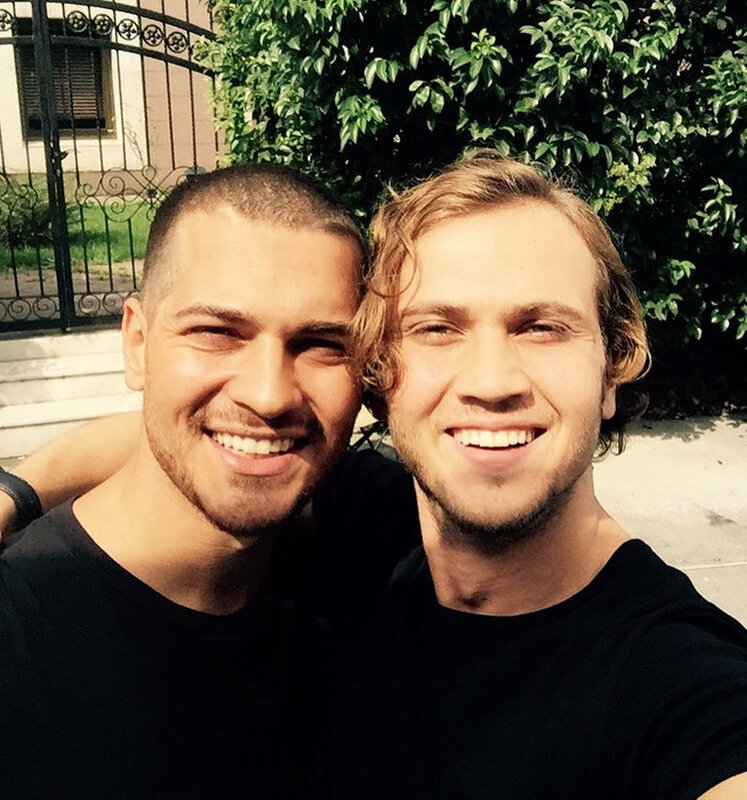 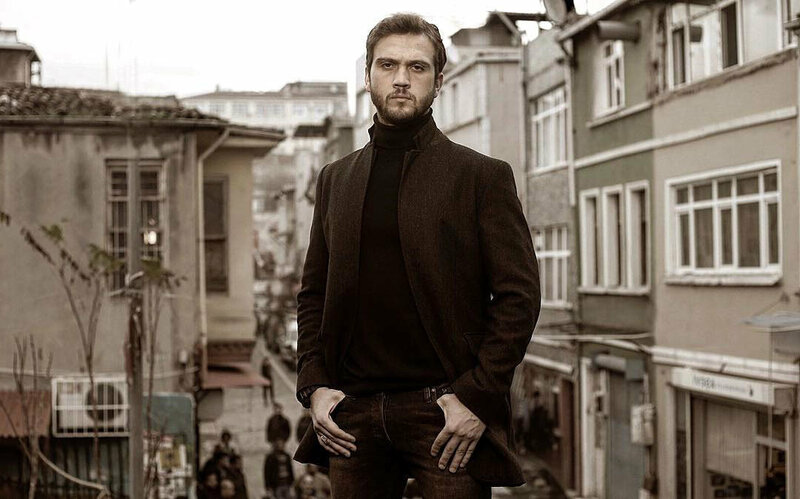 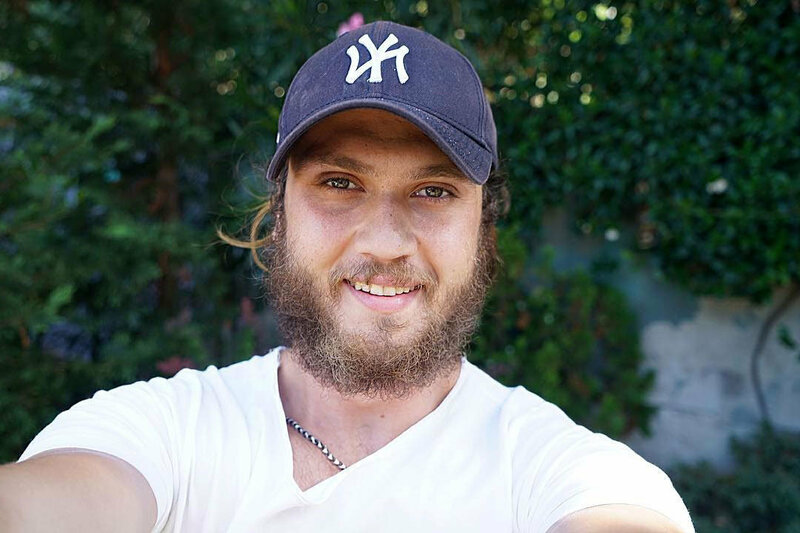 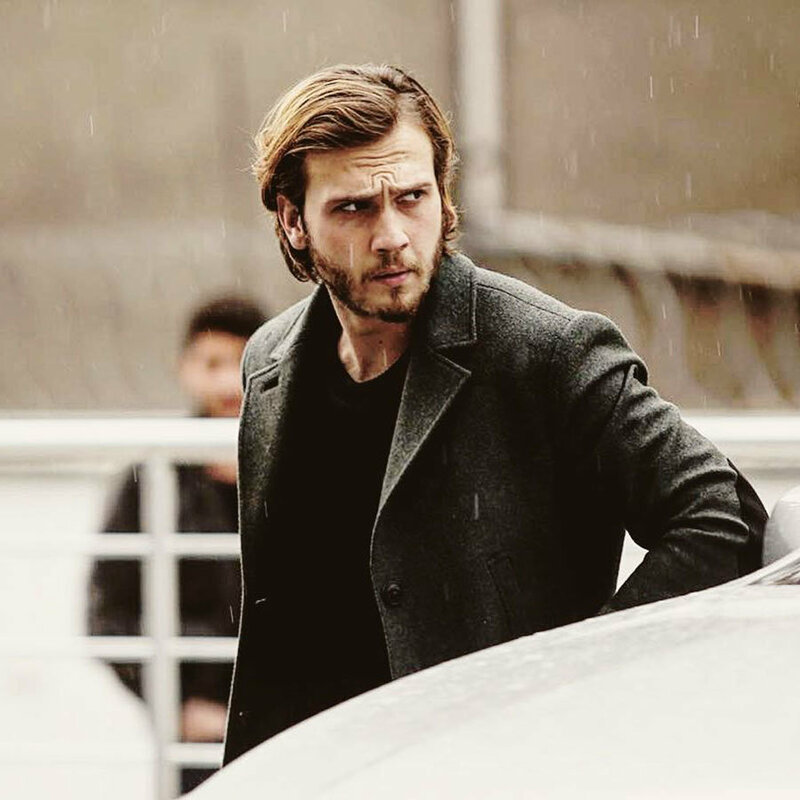 Biography: Aras Bulut Iynemli was registered to acting agency upon his brother’s request and took part in some tv commercials. 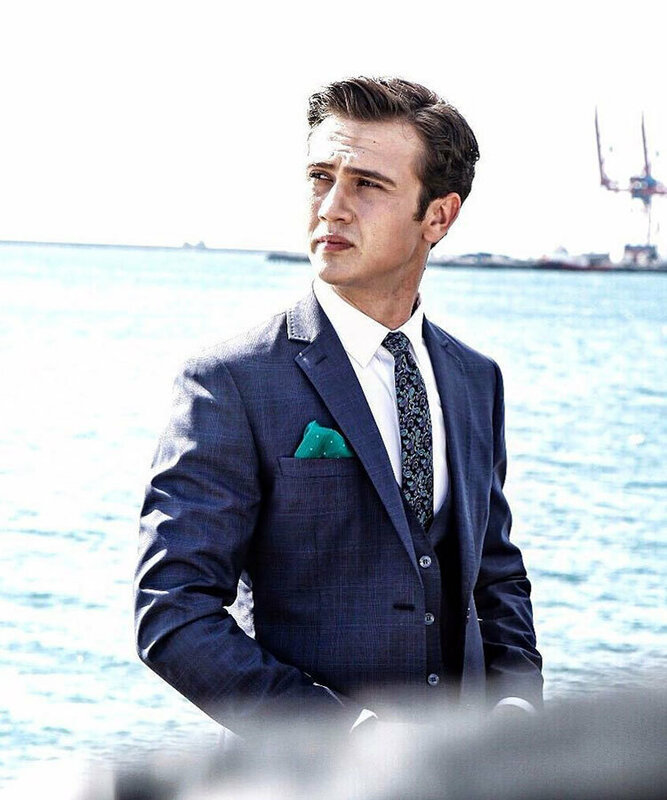 He became very popular with his role as Mete in popular Turkish drama Time Goes BY (Oyle Bir Gecer Zaman Ki). 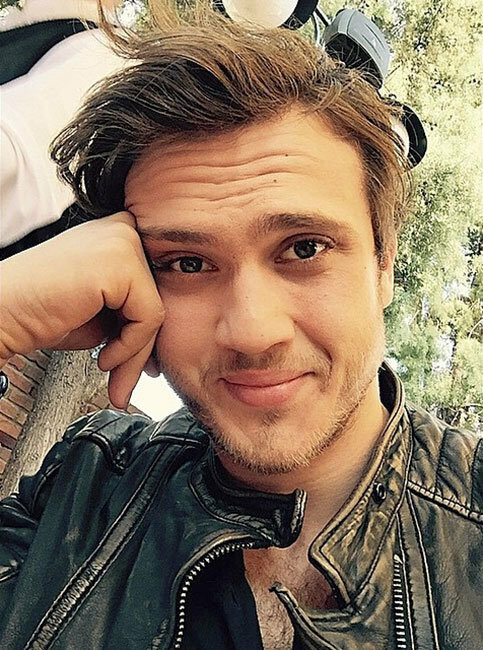 I am Setareh from Iran.I love you and your character but I am jealous about your girlfriends, of course I am joking.Anyway I would like to visit you. 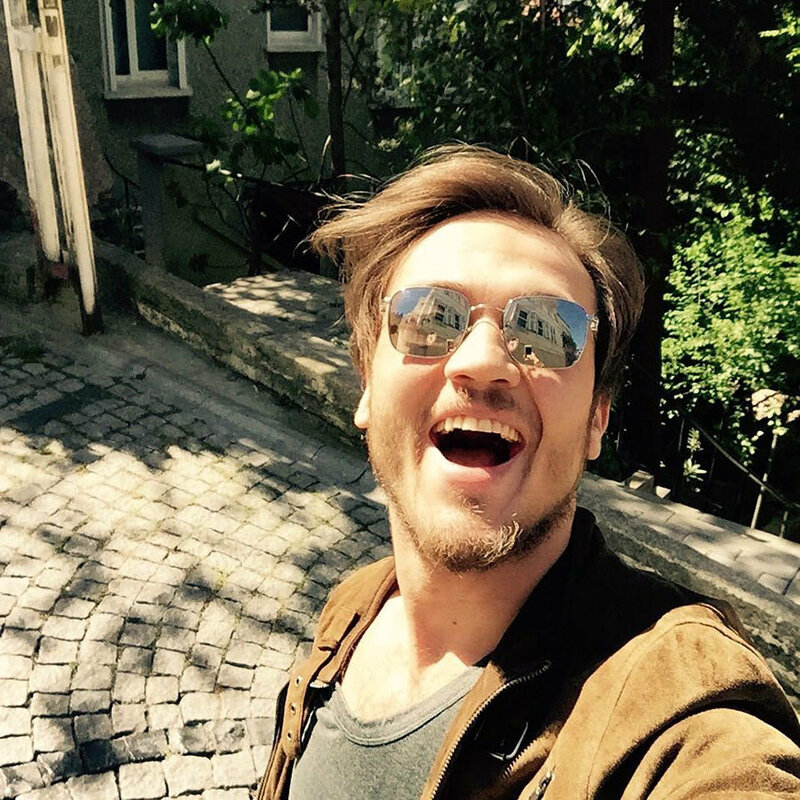 once again, I am very impressed! 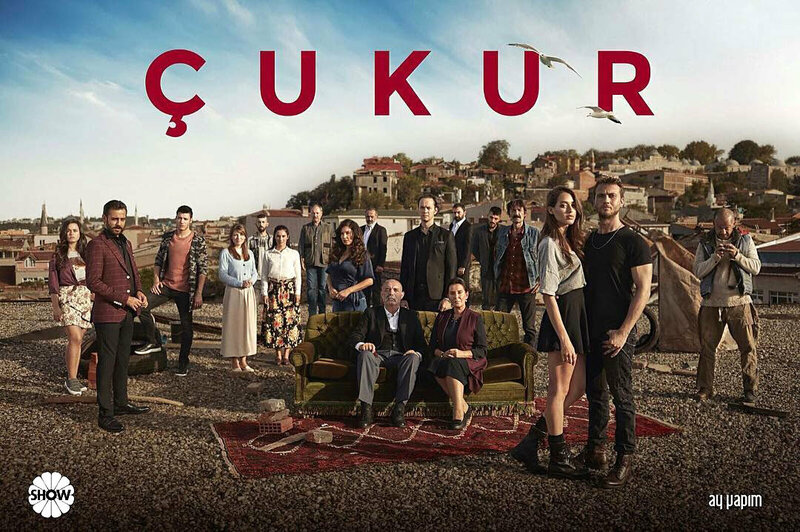 I luv it and I wish the cast cums and visit Lahore ,Pakistan! 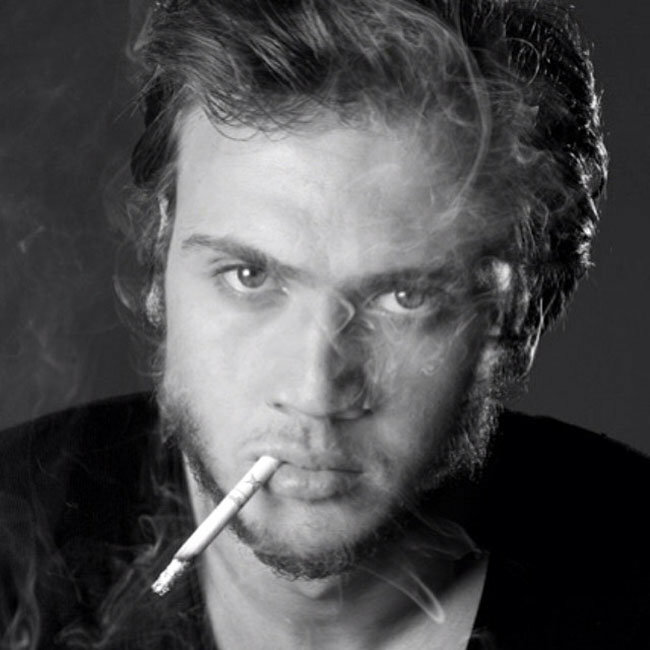 and Aras I luv u and ur acting! 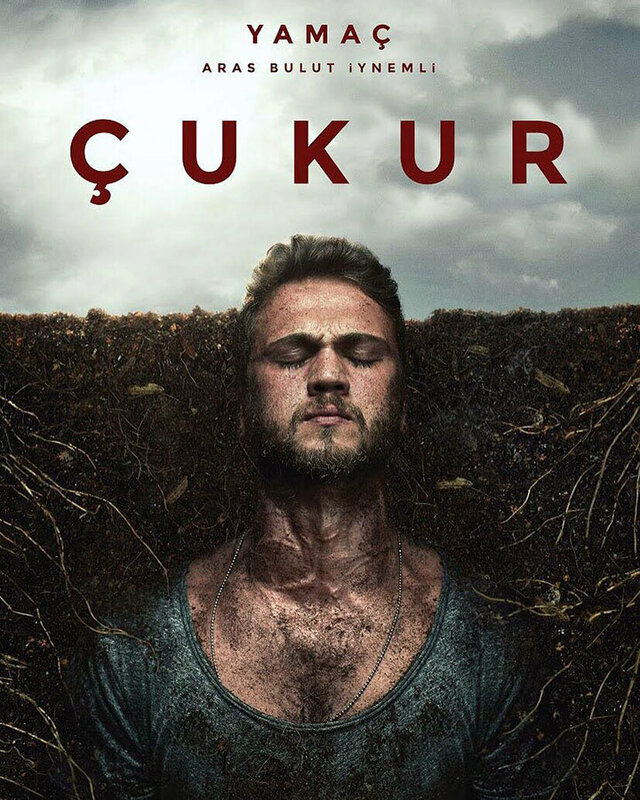 ur my fave character in this show!